Be guided through an actual intuition exercise with instruction via a group circle with my personal instruction to help you find your intuitive messages that you are receiving but don’t know it. I will use my intuition expertise to help you personally decode your personal intuitive messages. This is where I can drill down and work with each of you to dig out what is your real intuition and what is not. I will guide you through the intuition exercises. 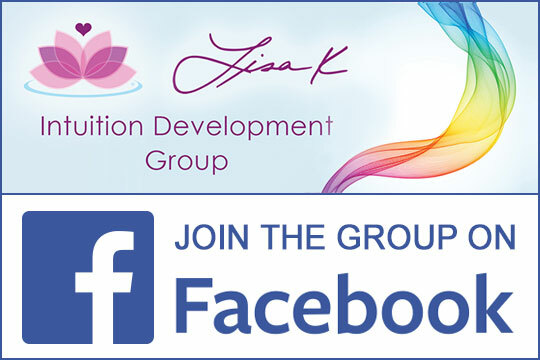 This development circle has a variety of guided intuition exercises every month. My in-person workshops are once or twice a year, so this is the best way for me to help you one on one.